There is no certain data on the phenomenon of bullying and those who face it warn us that the phenomenon is on the rise, but it’s hidden and hard to quantify. One of the last surveys on this phenomenon was conducted by the Adolescent Observatory and presented by Telefono Azzurro and DoxaKids. The survey, which addressed over 1500 students aged 11-19 in Italian schools, revealed that 34.7% of students admits to having witnessed or been a victim of bullying (30.3% for middle school, 38.3% for junior high). Bullying usually occurs at school (34.3% of the interviewees would like more protection from violence and bullying at school). 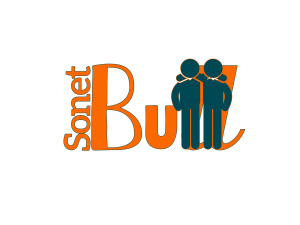 Indeed, European Project Sonet-Bull starts at school by combining modern pedagogic approaches, especially e-learning and peer learning, with popular tools such as social media, to provide rapid and continuing support to the entire community of actors interested by the phenomenon of school bullying. Attention, sensibility and prevention must become daily practices, a barrier that will stop bullying from attacking and infecting a community. 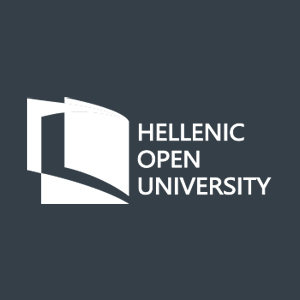 The video describes some of the strategies implemented by Project Sonet-Bull – The Use of ICT and Social Media Tools with Peer Learning and Crowdsourcing to Train School Communities to Challenge Bullying.